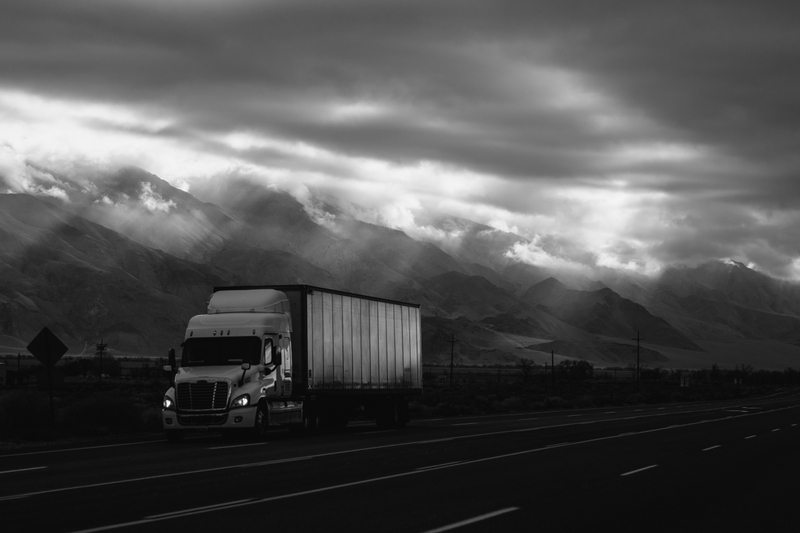 The chain of custody in the shipping and trucking industry is full of potential blind spots. These blind spots’ negative impact will ripple through the supply chain. These can even impact the end consumer due to lack of internal transparency and communication. These blind spots are easily identifiable and fixable. One solution is advanced tracking software that provides full control and visibility of shipments on route. ShipTrack provides users with one platform to fully control and view all shipments at each point of contact. If your company uses third party logistics (3PL) partners when delivering shipments, there is potential for a visibility gap. If the 3PL you are using does not extend delivery visibility to you, you will be entirely dependent on the firms reliability. Requiring all third party carriers to integrate with your tracking software will eliminate the blind spots. These are particularly common from shipment transfers between outside couriers. If your shipments are being moved to rural areas, it is highly likely your drivers will experience dead zones – areas with no internet or phone service. During this time, your contact with your driver and the visibility of your shipments will be cut off. Using a software that saves any offline data locally into a device, and automatically populates into the cloud network when service reemerges will reduce any loss of data in dead zones. Warehouses are a hot spot for misplaced shipments. If a warehouse operator is not using a software that has full tracking capabilities, your deliveries are ultimately out of sight until picked up by the next courier. Shipments may need to sit in warehouses for days and even weeks – which is a long time for a shipment to be off the radar. Damages and losses can easily happen with no proof of custody over the shipments during their stay in a warehouse. It’s a given, long distance deliveries require drivers to take overnight stays – but are you sure your shipments are secure during these off hours? Having a software that logs your drivers GPS location will let you know exactly where and when your shipments were last logged. This will provide peace of mind, especially when storing high value shipments during off hours. Retail inventory rooms can be chaotic, and are often managed by sales associates working that day. Using a software for item level tracking will give retailers full access and visibility to exactly where each item is. This applies all the way to the specific shelf and consumer purchasing it (if dealing with in-store pick ups). Losing sight of shipments is a sure fire way for losses and damages to happen. ShipTrack is a full service solution for businesses to have full control and visibility of their chain of custody at all times. Tracking software will streamline your business processes, and allow for open and transparent internal communication. Ultimately this will translate into competitive advantage. ShipTrack is the platform that will provide visibility for any potential chain of custody blind spots, and save you from unforeseen complications.